When it comes to ordering a meal, depending on where you dine, you typically have a couple of different options. You can go straight off of the menu and get whatever comes out; or you can make special requests. The latter is guaranteed to get you what you’d like. If you don’t like mayonnaise, if you prefer your hamburger rare, or if you’d rather a wrap over a sandwich, you have those options when you don’t just opt for a number on a menu. 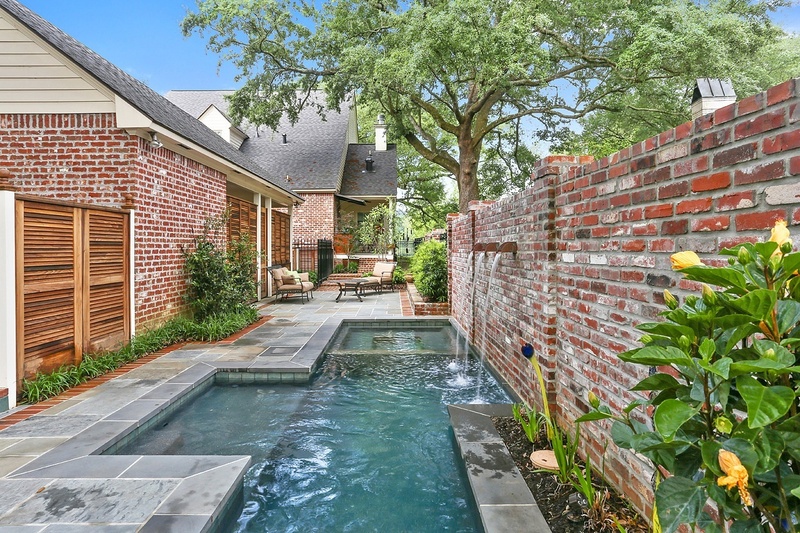 Building a pool follows the same rule. You’ve already made the most difficult decision: you’ve decided to build a pool. 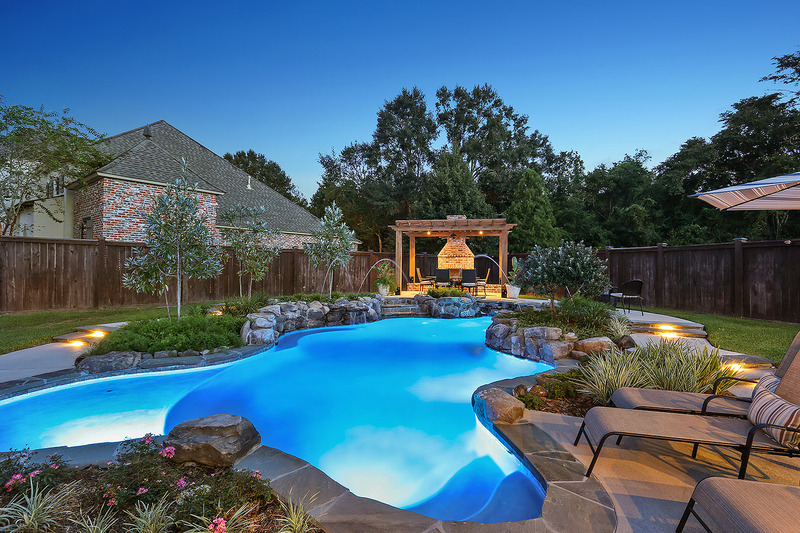 Reward yourself with the custom-designed pool of your dreams. Stairs or stepladder? Tanning ledge or diving board? We’ve got ideas for every taste. So wet your whistle with these design elements!